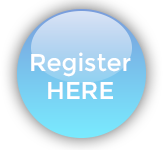 SOREMA div. 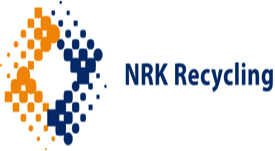 of PREVIERO N. SRL, with almost 40 years of experience has become a point of reference in the design, manufacturing and installation of plastic recycling plants for PET and HDPE bottles, PE film, PP film and raffia, fibers and other products in PE, PP, PET, PA, PS, ABS, etc. 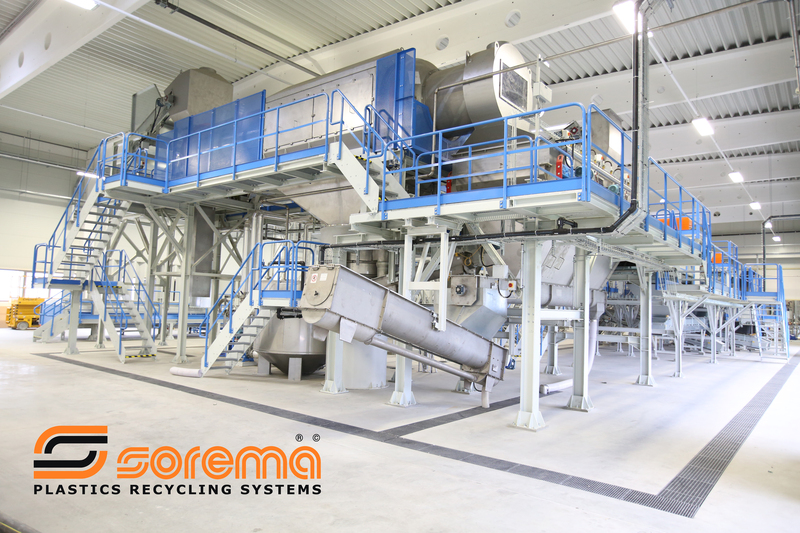 Leader in the recycling of packaging and post-consumer materials, Sorema offers a wide range of solutions including systems for cold/hot/chemical washing, pre-washing ,material and color sorting, wet grinding, drying, conveying and storing, continuous agglomeration and extrusion. 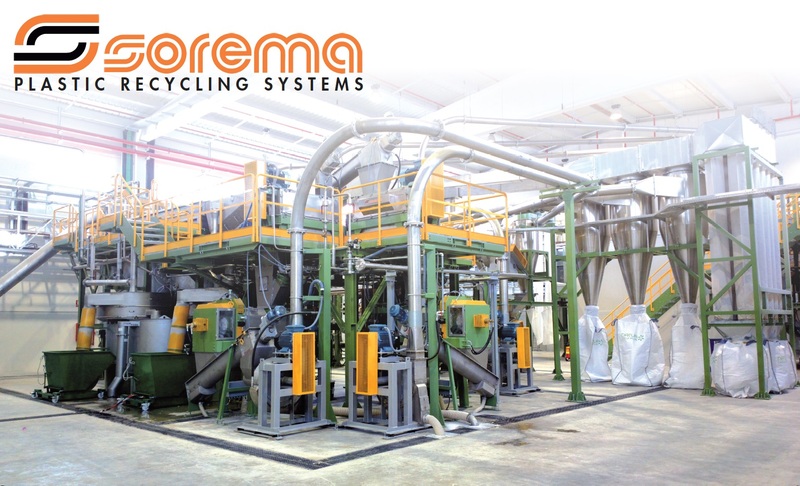 Upon request Sorema can also offers modules for the up-grade of existing plants.